Anybody who gets behind the wheel of a motor vehicle has a duty to use due care and caution for the safety of the people and property around them. The National Highway Transportation Safety Administration reports that in 2013, distracted driving caused the deaths of 3,154 people. About 424,000 were injured. a large percent of the distracted driving car, truck and motorcycle accident resulted from motorists texting while driving. Distracted driving in Rhode Island can take many forms like talking on a phone while driving, grooming or reading, but texting while driving is generally regarded as the most dangerous form of distracted driving. Driving requires three sensory skills. Those are visual, cognitive and manual. When a person is texting and driving, they’ve made a conscious decision to focus those skills on an activity other than driving. When somebody is texting in Rhode Island, their eyes are off the road for an average of five seconds. At 55 miles per hour, they’ve covered the length of a football field in that five seconds. They’re 23 times more likely to get into a crash. The problem became so pervasive that texting while driving is now against the law in 39 states and the District of Columbia. That fact reflects the serious dangers involved in any form of distracted driving. It doesn’t even take that five seconds for somebody to cause that distracted driving accident either. Victims who have been injured because of the negligence of somebody else deserve fair compensation. We’ve seen many cases of injury or death that were caused by distracted driving, and we seek to help injured victims with their claim. People lose months of earnings and incur steep medical bills for treatment and therapy while insurance companies try to limit their losses and settle cases for a fraction of their value. 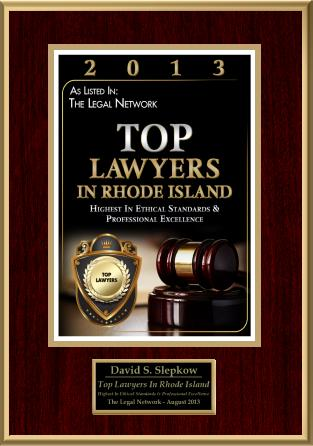 Rhode Island personal injury lawyers hold drivers accountable for their negligence. If you or somebody close to you has been injured in a distracted driving accident in Rhode island and Providence Plantations, call us right away. Don’t give a statement to the other insurance company without first consulting with a RI car accident lawyer. You don’t have to. 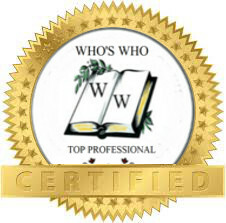 We’re experienced, dedicated, aggressive but compassionate. 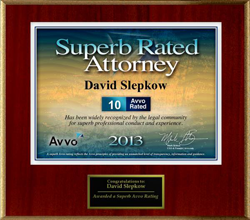 Contact us for a free consultation and case evaluation. 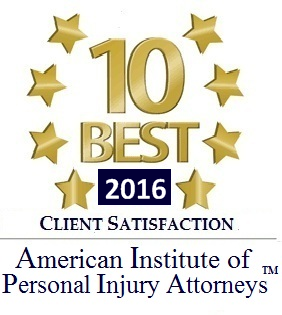 Speak to a Rhode Island auto accident lawyer or car accident attorney in Rhode Island as soon as possible.